The Serb is back on the top of the pile for the first time in two years, at the end of a roller-coaster season for the 14-time major winner. 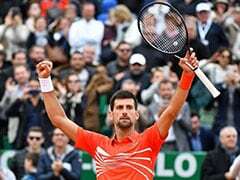 Novak Djokovic's return to the world number one spot, just five months after slumping to his lowest ranking in 12 years, leaves little doubt that he is one of the sport's greats. The Serb is back on the top of the pile for the first time in two years, at the end of a roller-coaster season for the 14-time major winner. 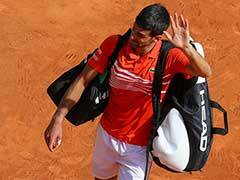 Djokovic, 31, underwent elbow surgery in January and slipped to 22nd in the world after a depressing quarter-final exit at Roland Garros in June, which left him briefly threatening to skip Wimbledon. 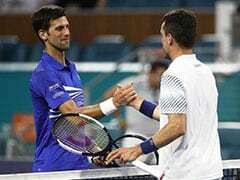 But he regrouped, romped to a fourth Wimbledon title the following month, a 32nd Masters in Cincinnati and then a third triumph at the US Open in September. Despite his loss in the final of the Paris Masters to Karen Khachanov on Sunday -- which ended a 22-match win streak -- his record since the start of Wimbledon stands at 31-2. "I'm very, very happy and proud about it. Five months ago, it was highly improbable considering my ranking and the way I played and felt on the court." 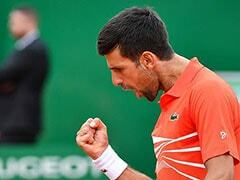 Djokovic is now just three behind Nadal's total of 17 Grand Slams and six shy of Roger Federer's record of 20. But he has time on his side -- Federer has already celebrated his 37th birthday while injury-plagued Nadal is 32. Furthermore, Djokovic enjoys a lifetime 25-22 record over Federer and 27-25 against Nadal. Djokovic's ability to thrive amongst the greats has never been in doubt, but the size of his heart often led to questions in his early days. Djokovic captured the first of his majors in Melbourne in 2008, but it was three years before he added his second. 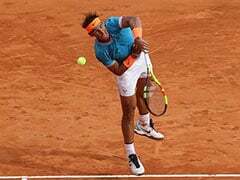 Back-to-back Australian Opens followed in 2012 and 2013, although three heart-breaking final defeats kept the French Open frustratingly out of reach until 2016, when his breakthrough win at Roland Garros allowed him to complete his career Slam. In Paris that year, he also became the first player to break through the $100 million (87.8 million euro) prize money barrier. Off court, Djokovic married long-time girlfriend Jelena Ristic in July 2014. They have two children, a son Stefan and daughter Tara. However, despite his achievements, Djokovic appears doomed never to be held in the same warm esteem as Federer and Nadal. There are those who see something a little more calculating in the Djokovic make-up. He was castigated during the 2015 French Open semi-finals for taking an eight-minute medical time-out after dropping the third set to Andy Murray, and at Indian Wells the next year he was roundly criticised for suggesting that men should "fight" to get more prize money than women. "The stats are showing that we have much more spectators on the men's tennis matches," he said. Despite the doubts, the plaudits were generous on Monday. 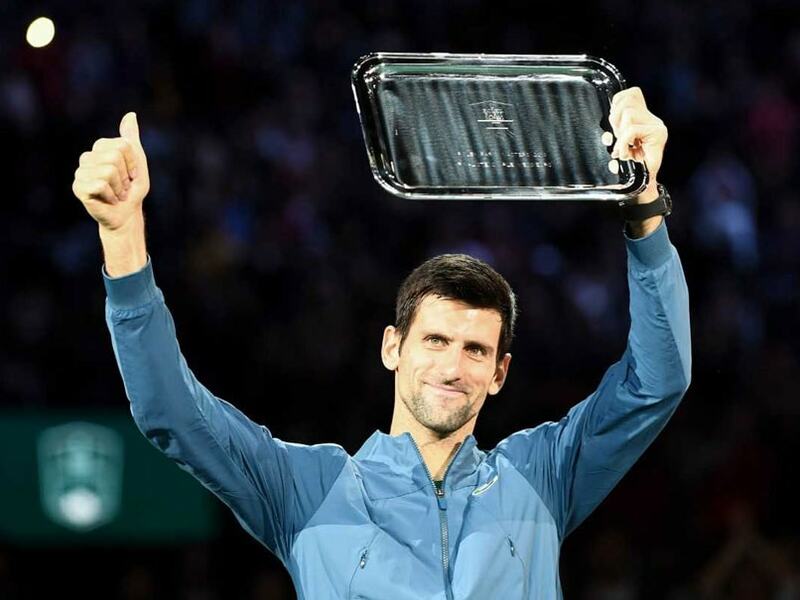 "What Novak has achieved this season has to go down as one of the great sporting comebacks," said ATP president Chris Kermode.